JRM Racing has signed two drivers to their effort for the 2013 Blancpain Endurance Series. Both drivers have experience with JRM in the GT1 Nissan GT-R from 2011. The first race at Oulton Park, April 1st, 2013. 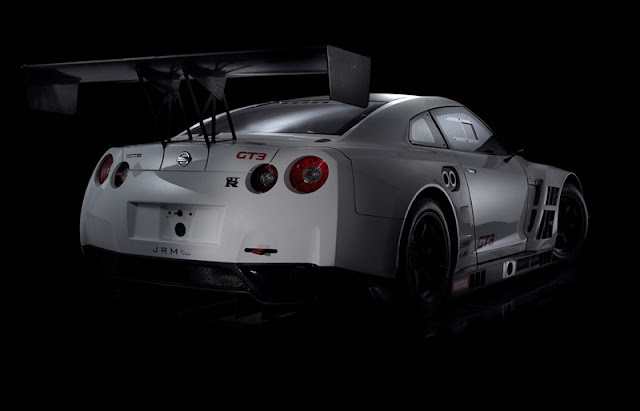 Check out the Press Release and full 2013 Nissan GT-R GT3 specifications below. 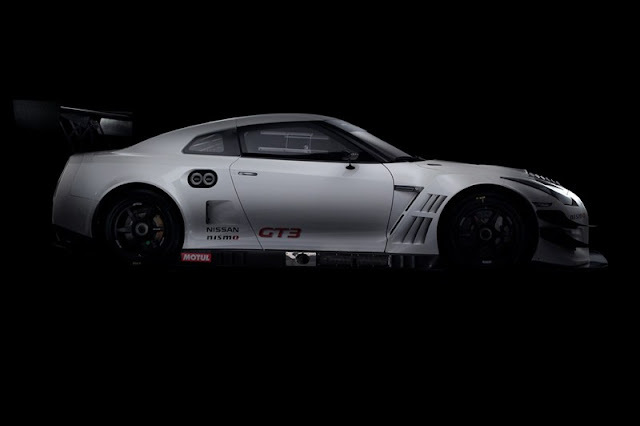 British sportscar team JRM Racing is delighted to confirm Scot Peter Dumbreck and German Lucas Luhr will race its Nissan GT-R Nismo GT3 in this year's Blancpain Endurance Series. Peter and Lucas will team up in the Pro-car entry submitted by the team to contest the 2013 championship. Lucas, 33, returns to the JRM fold following his 2011 FIA GT1 World Championship win with the team. In his title-winning year Lucas scored four wins with the Nissan GT-R Nismo GT1 alongside team-mate Michael Krumm. Lucas' prestigious career has also included a further GT1 championship title, five ALMS class titles, class wins at Sebring, Daytona and the 24 Hours of Le Mans and stints in the German touring car championship, the DTM, with Audi. Peter Dumbreck, 39, who hails from Kirkcaldy, has a long history of competition with the British-based JRM squad. In 2010 he joined forces with Sumo Power GT, the predecessor to JRM Racing, when the FIA GT1 World Championship was re-launched. Peter also competed in the inaugural FIA World Endurance Championship with JRM in 2012, securing sixth position overall at the 24 Hours of Le Mans, with four further privateer podiums in the championship. His extensive racing experience also includes spells in the Super GT championship in Japan and five Le Mans campaigns, plus the DTM.